Marshall Dry Goods Co, Inc. was established in 1944 in Batesville, Arkansas. 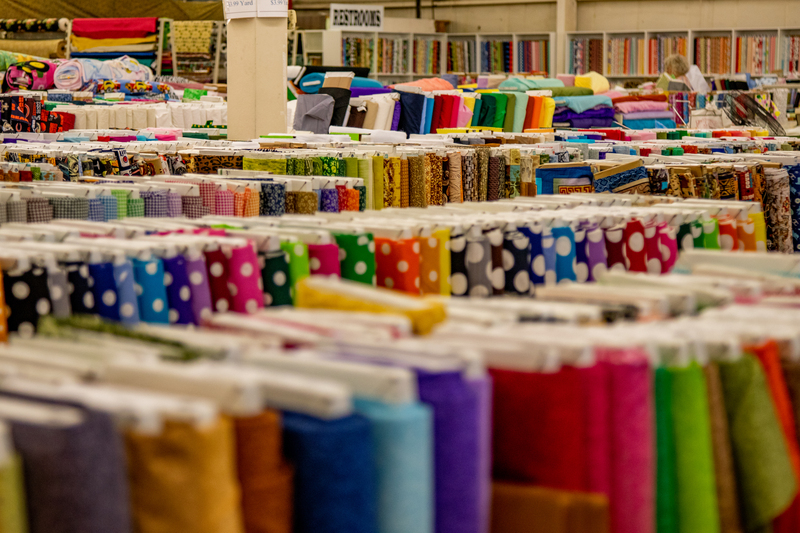 We specialize in manufacturing 45″ – 120″ woven cotton and poly cotton fabrics. 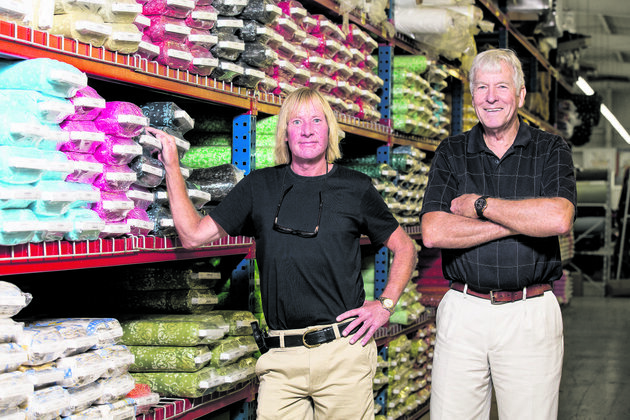 Marshall Bentley, a third generation owner of the company, is also a fabric designer. Marshall's line of "Classics" are the most popular sellers and are well-known worldwide. 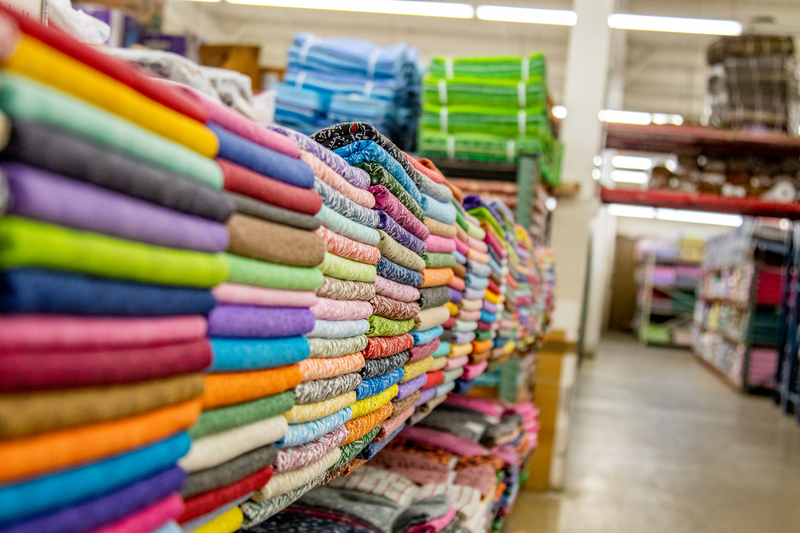 We are one of the largest fabric inventory holders in the United States with approximately 6 million yards. Our fabrics are manufactured domestically and overseas to give our customers the best value possible. Our 45″ cotton print line and 45″ cotton solids are very successful. 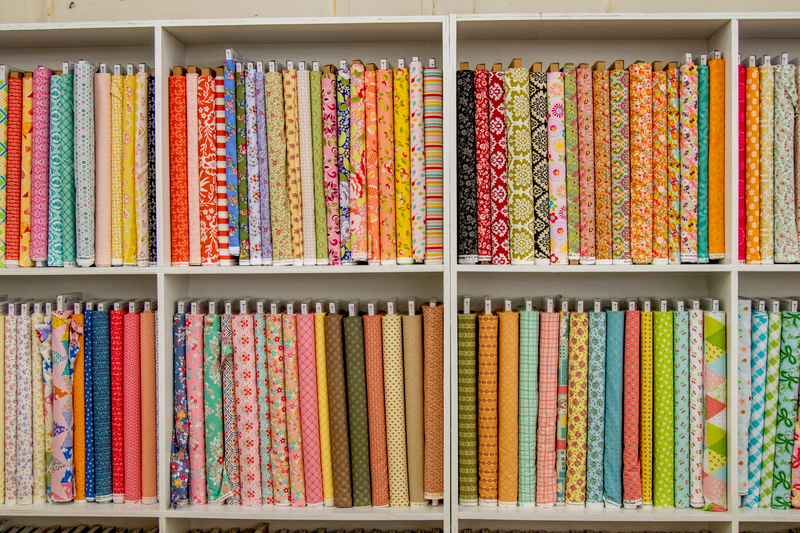 We sell fabric on rolls, bolts, and flat fold bundles. Our customers visit our warehouse located in downtown Batesville, Arkansas from all over the world. For more information, Email us (wholesale customers, please contact wholesale@marshalldrygoods.com) or call toll free 1-888-744-8277. If you call Monday-Friday 8:30-5:00 CST a live person will answer the phone quickly and answer your questions about our fabric and textile products. Providing you with the best shopping experience at Marshall Dry Goods is our goal. We hope to hear from you soon.